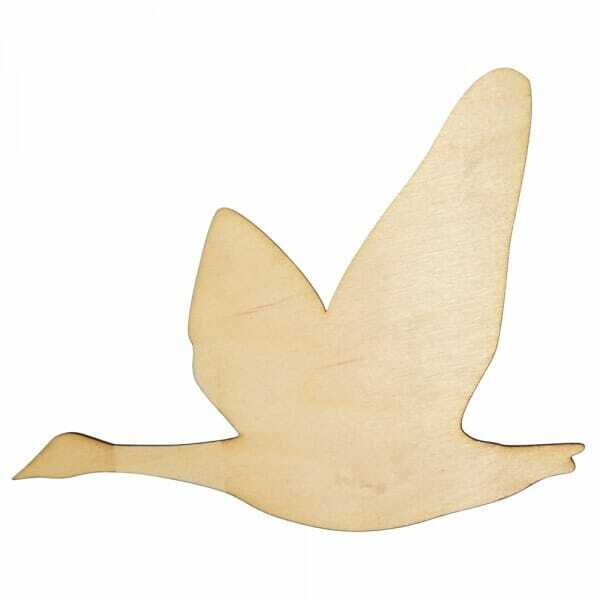 The wooden flying geese are laser cut from 3mm of Birch wood, perfect for enhancing any arts and crafts projects. Coming in a selection of sizes ranging from 25mm to 250mm, you can choose which size would best suit your activity. Colour, glue or glitter, these flying geese present many art opportunities including interior design projects or school tasks. Customer evaluation for "Craft Shapes - Flying Geese"